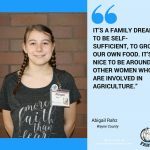 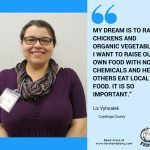 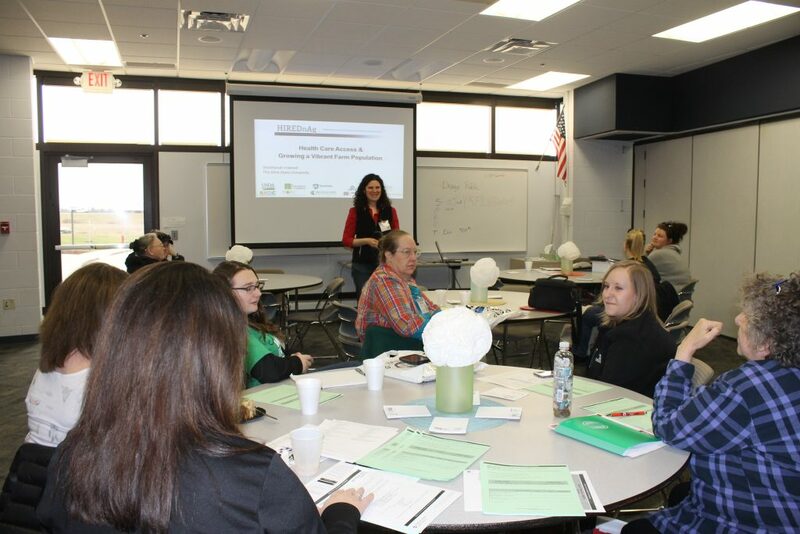 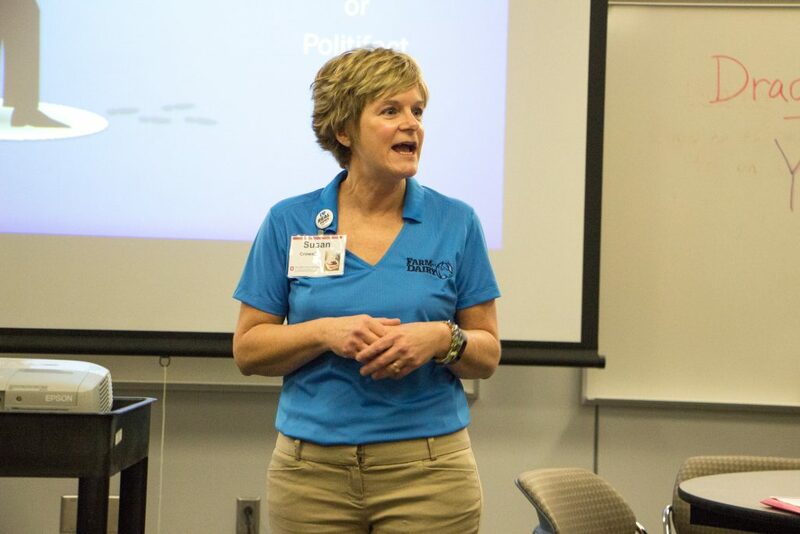 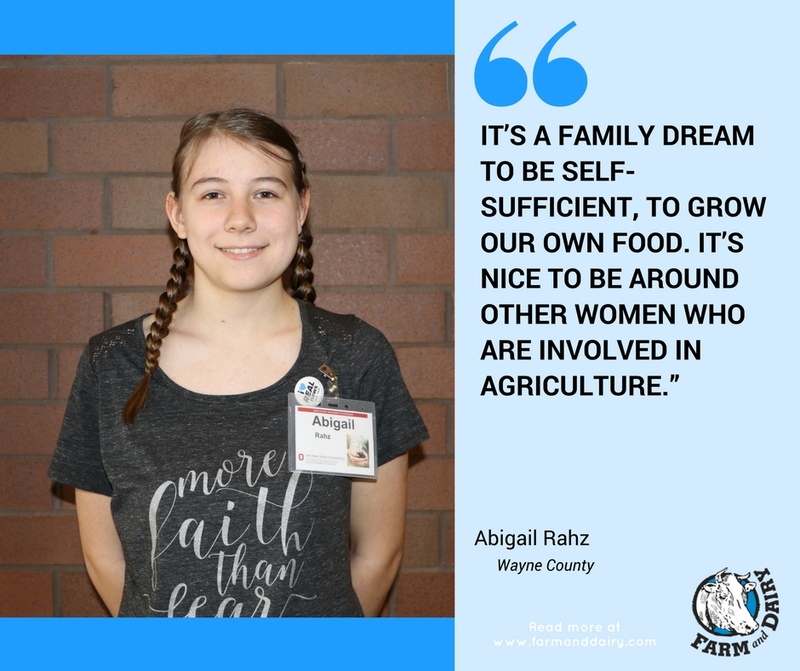 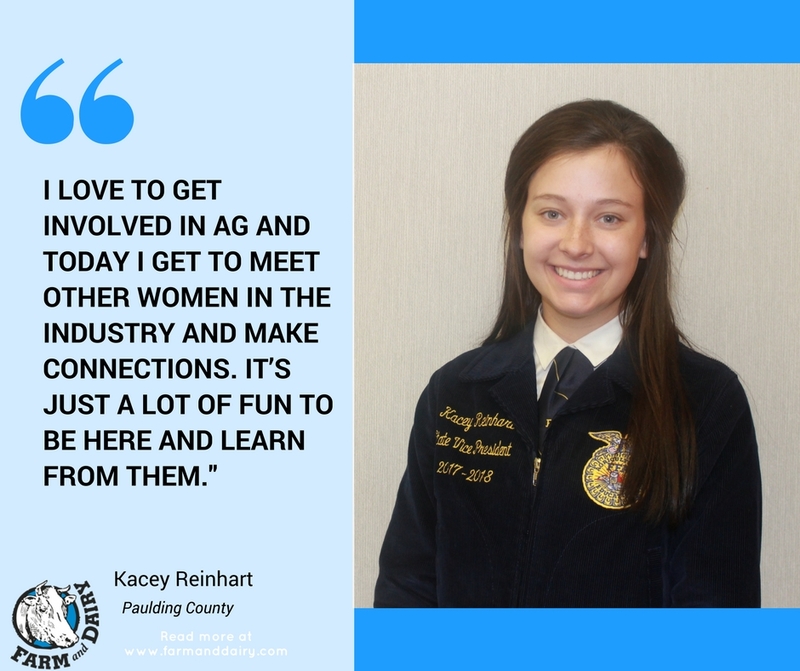 MASSILLON, Ohio — More than 100 women gathered at the R. G. Drage Career Technical Center in Stark County for the 2018 East Ohio Women in Agriculture Conference April 6, put on by Ohio State Extension. 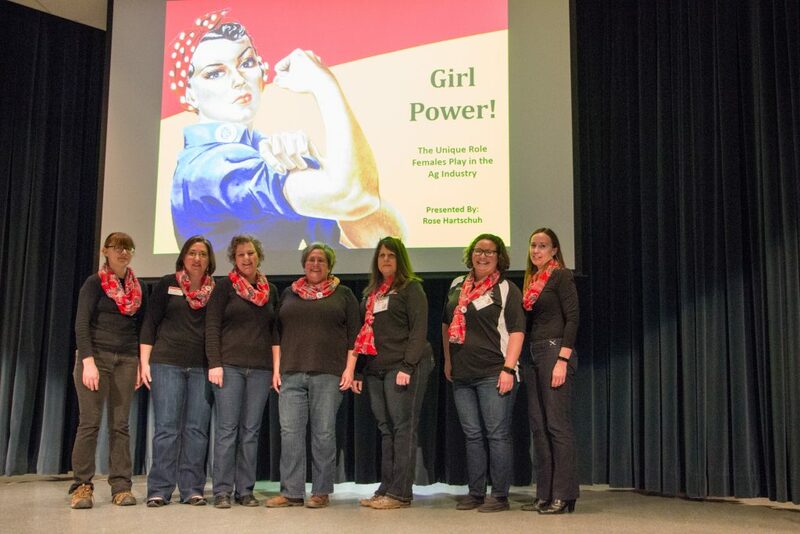 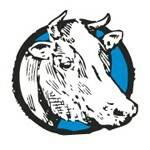 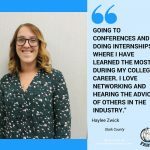 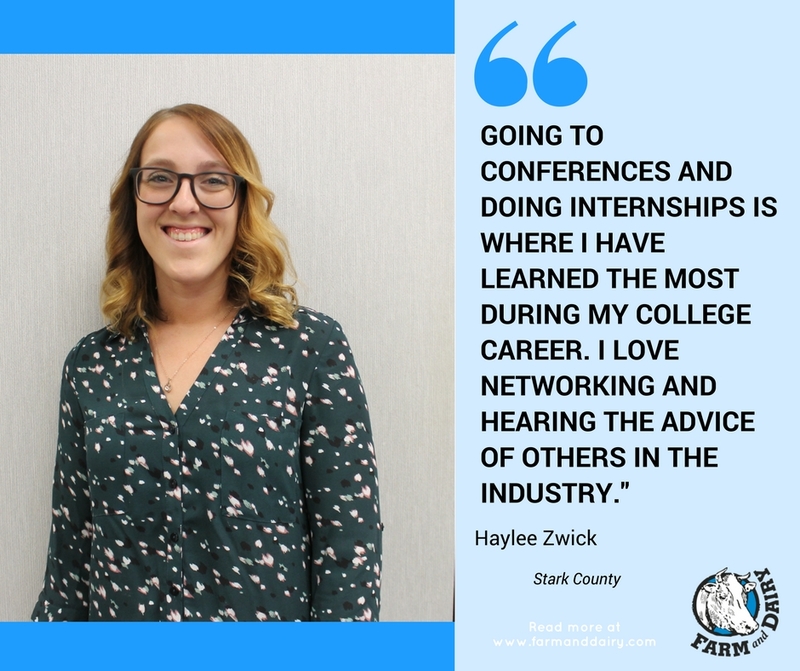 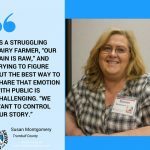 The conference featured workshops for women farmers, women looking to start farming, women working in the agriculture industry and young women looking for networking and career opportunities. 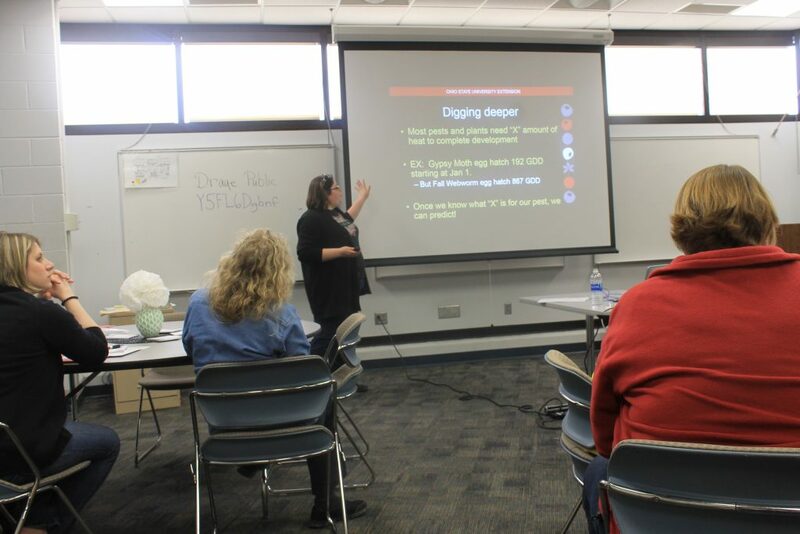 Workshop tracks focused on business and finances, production agriculture, communication, home and family, and special interests. 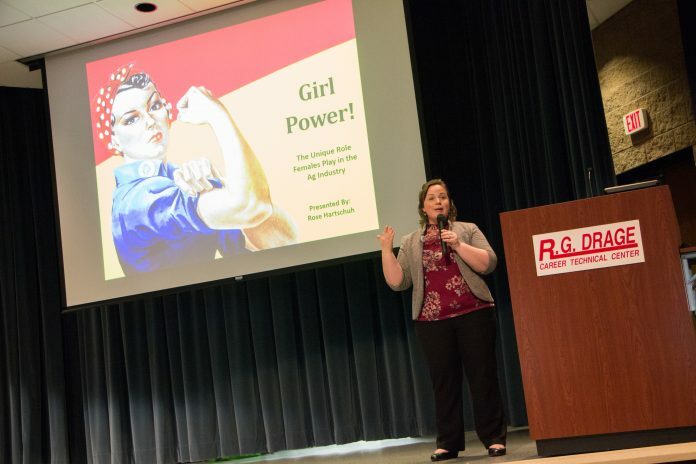 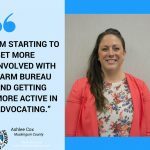 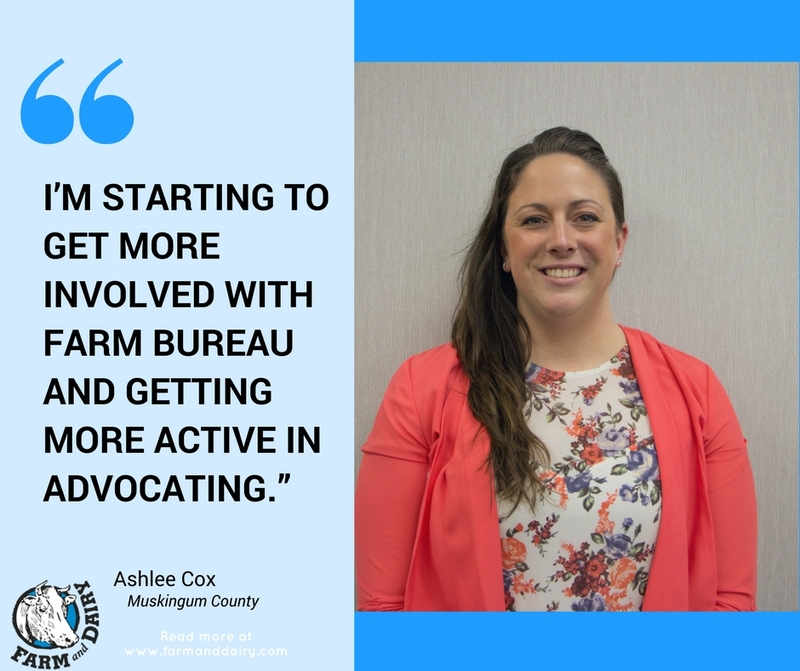 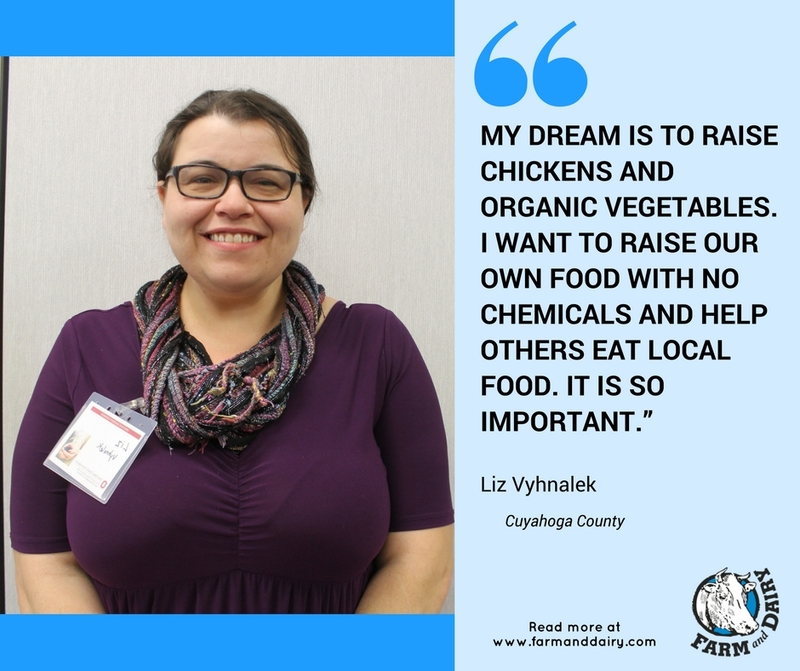 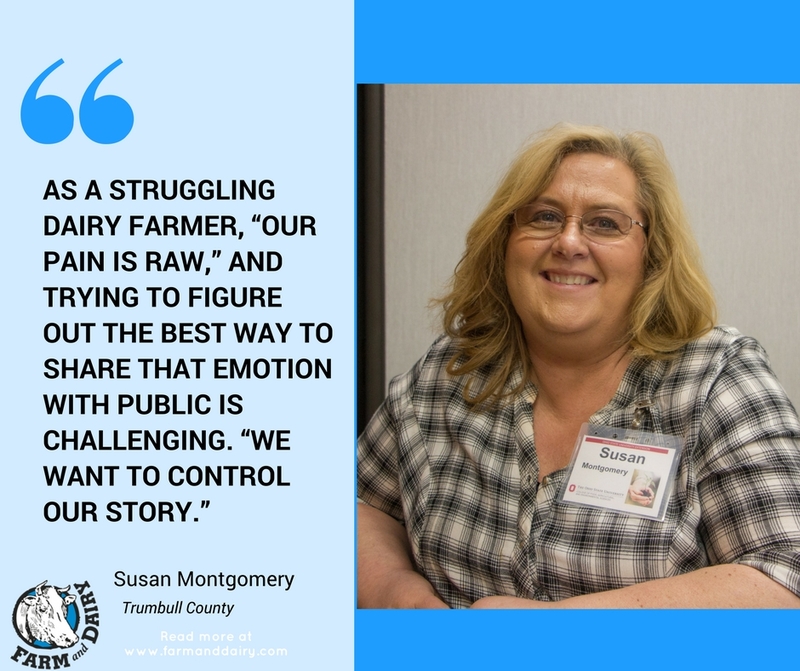 “There’s something kind of special about having a group of women together and allowing them to develop those relationships,” said Emily Adams, Coshocton County Extension educator. 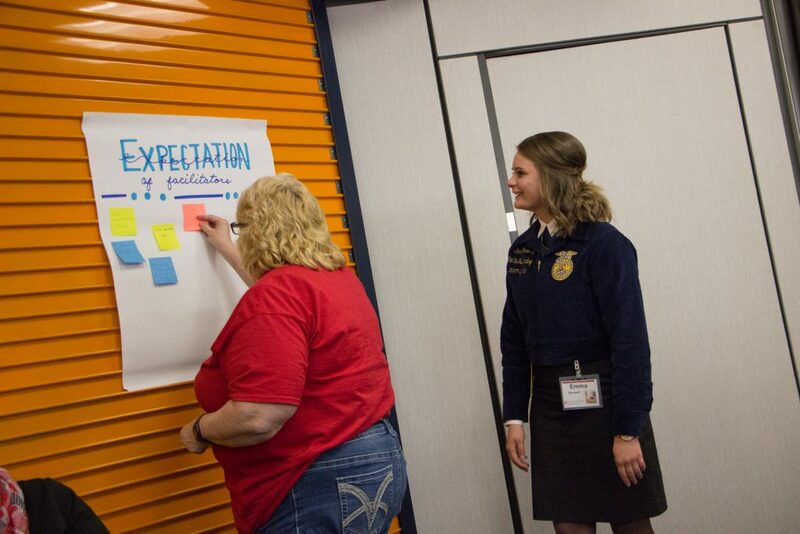 Below is a photo gallery summarizing the day.